Online ordering menu for Silver Moon I. 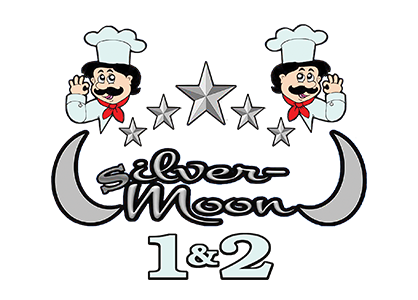 Here at Silver Moon I, we serve delicious breakfast sandwiches, Seafood Garden Salad, Maryland Crab Soup, wraps, burgers, and more! We're located south of Mulberry Street at the corner of Baltimore Street and Fremont Avenue. We're near Carroll Park! Order online for carryout or delivery!